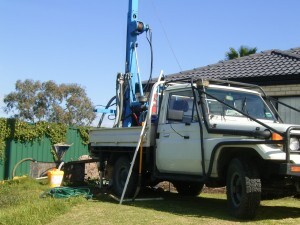 We are the local water bore experts in Applecross. 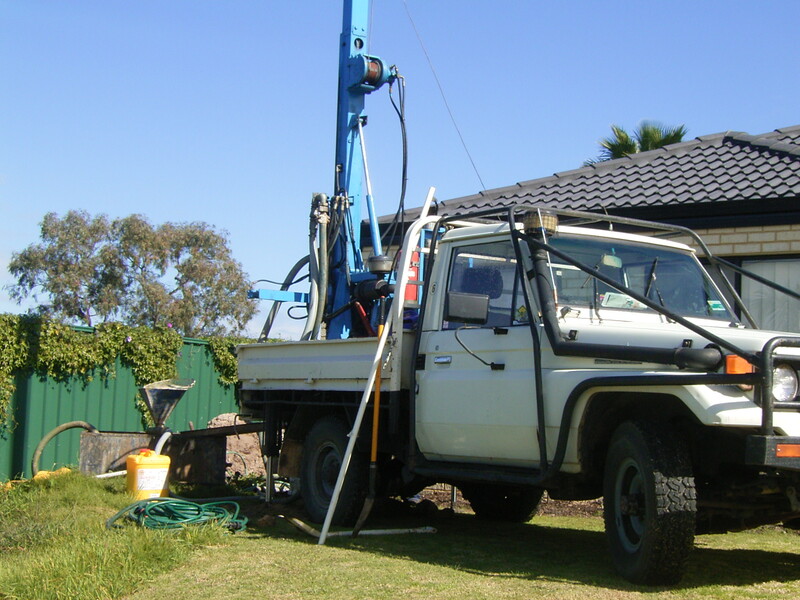 We have drilled more than we care to count in Applecross and the surrounding suburbs over nearly two decades in the water bore and garden reticulation business. We drill new Applecross bores, install bore pumps and our bore service teams are ready to assist with repairs to submersible water bores and the old style centrifugal pumps. Applecross is named after a village in Scotland and settlement of our local area dates from 1936. It seems one of the traditions in the area is to have a water bore. Luckily the depth to groundwater on most of the river side of Canning Highway is relatively shallow and there are good drilling conditons that make Applecross water bores quite affordable. Home FOR SALE with water bore APPLECROSS is a common subheading in Applecross real estate advertisements. Much of the appeal of living in the area is that Applecross is regarded as a leafy garden suburb with jacarandas lined streets, lush lawns and beautiful gardens. All this greenery needs water to thrive but we have to use our water supplies wisely. The Department of Water tell us “Bores used responsibly are good for the environment….Bores reduce the demand on scheme water and therefore reduce the need to invest in water supply schemes”. So by investing in a new water bore you save our potable water supply and save money in the medium to long term. What is a modern water bore and what does it look like? They are essentially a cylindrical stainless steel submersible pump inserted in to a PVC sleeve or bore casing that has been drilled (bored) in to the ground. The pump is suspended under the water inside the bore casing deep beneath the ground. The water is then quietly and efficiently pumped to the surface and normally connected in to a homeowners automatic reticulation sprinkler system or tap. Generally water quality in Applecross bores is quite good. However if your house is very close to the river caution needs to be exercised because of potential saline intrusion. We can advise on this. 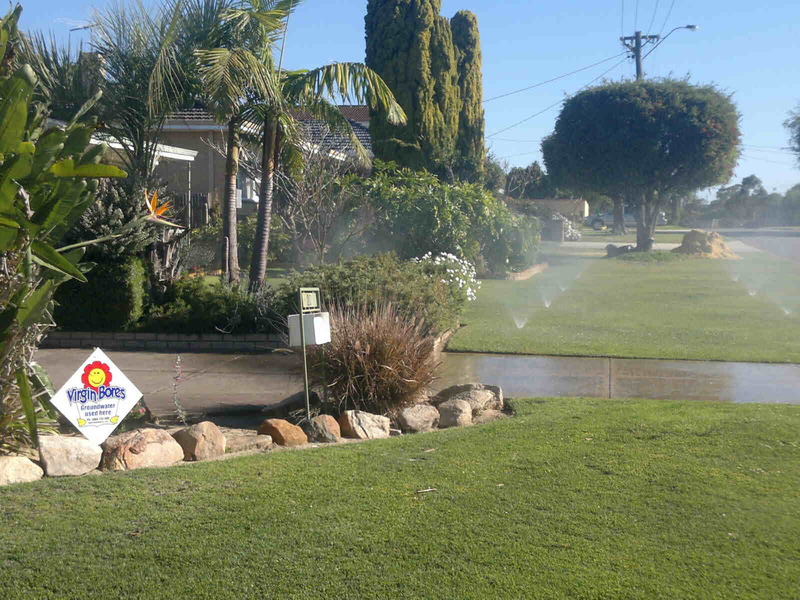 As much of Applecross is now subject to urban infill and subdivision of existing blocks we have developed bore water systems suitable for these smaller blocks too. Or you may choose to share a bore with your neighbour. Virgin Bores have a vast local knowledge in the installation of Applecross bores. If you have an existing water bore or an old style well, service manager Troy would be very happy to take your call. He will be able to chat with you over the phone, ask a few questions and get an idea of what the problem is and then send out the service team that can fix any bore or pump problem with a minimum of fuss. Of course homes in Applecross still have the early well style bores with ageing centrifugal pumps contained in well liners. You normally know you have a well because of the tin lids. When an older style well breaks down or you just want it serviced give us a call. No problem for the Virgin Water Bores Applecross service team.